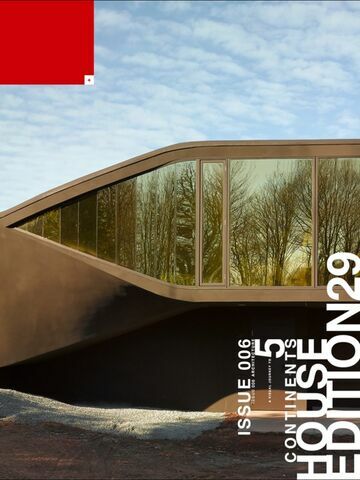 EDITION29 ARCHITECTURE is a visually stunning magazine that focuses on showcasing the new generation of modernist architects and their creations through cinematic photographic storytelling. 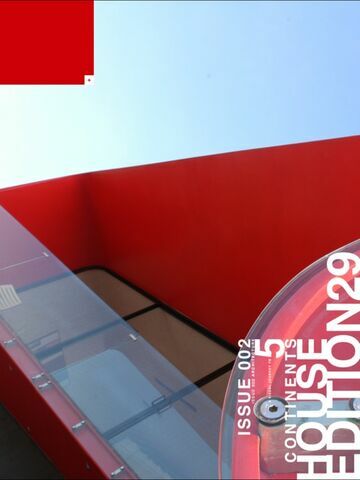 Each issue contains over 100 pages of full screen photographs, audio commentaries, video, text and pages that are in motion. 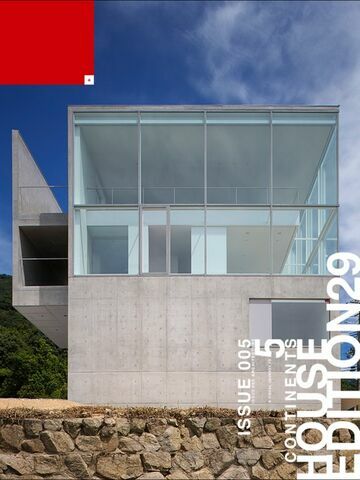 For a limited time, with the purchase of this app, get two Issues, which are available for free download at the time of purchase, please scroll through the App library to find the 2 free issues. 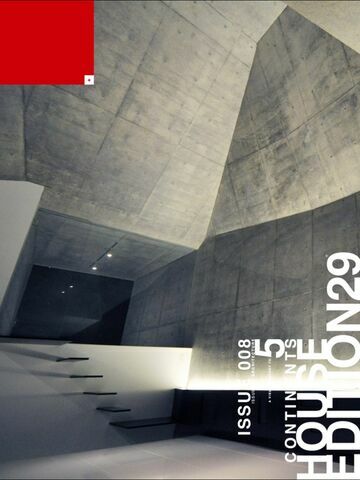 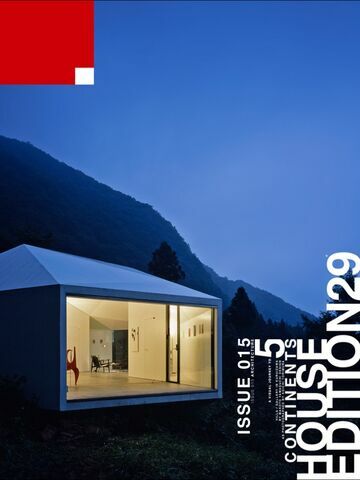 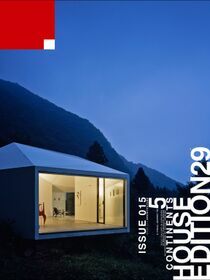 Each additional EDITION29 ARCHITECTURE Issue can be purchased for $2.99.